Raja Bahari, 30 years.Who are you? I work as a news journalist and is also involved in a travel company. 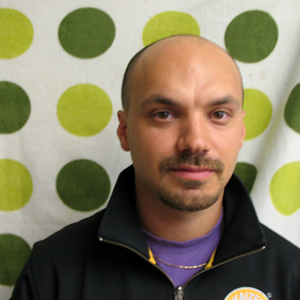 Is also a trained chef and has worked as a youth leader of the Swedish cruiser club. In my spare time I play boules, sample sauces and read ökenskildringar.Expectations on the trip? Facing a lot of great people from all over the world and learn new things about myself.Båtöverlevnadstips? Crispbread for seasickness. A flask of whiskey for festive occasions. GPS to determine position.